APRIL just flew by for me! It is a month of celebrations in our home. My husband, daughter, best friend and anniversary are all celebrated in this lovely month. My daughter turned 25 this year. Happy Birthday, Hannah! My family thought of things we each love about Hannah and had a friend of mine (who is my “go to” for graphics) design this for me. I thought it turned out so cute! I framed this for my daughter as one of her gifts. I hope this always reminds her that she is special and unique, loved by her family and a precious young woman that has an amazing journey ahead of her!! We love you, Hannah! I have teased my daughter that she is “practically perfect in every way”, since she was a small child. So this “Mary Poppins” cake was perfect for her! Since she had this poster hanging on her wall the first year of teaching, it seemed appropriate for me to run with this theme! Happy Birthday Hannah! 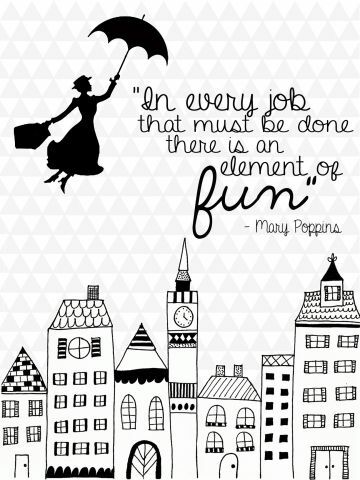 I don’t think 25 is too old for Mary Poppins…do you?